All items are subject to prior sale. But we update the list constantly! 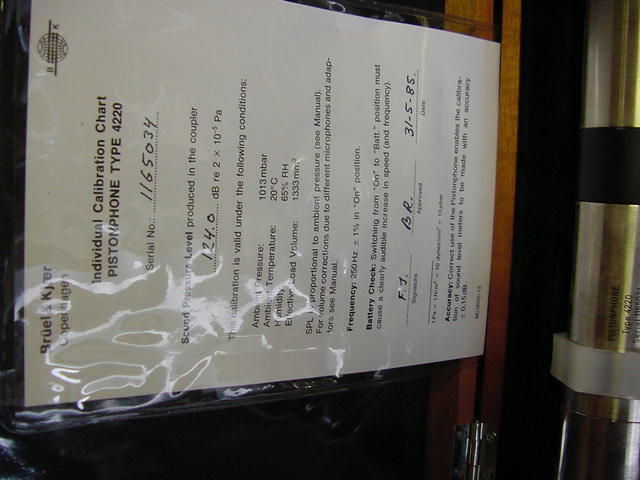 Our prices are wholesale; most of a our sales are to other dealers. 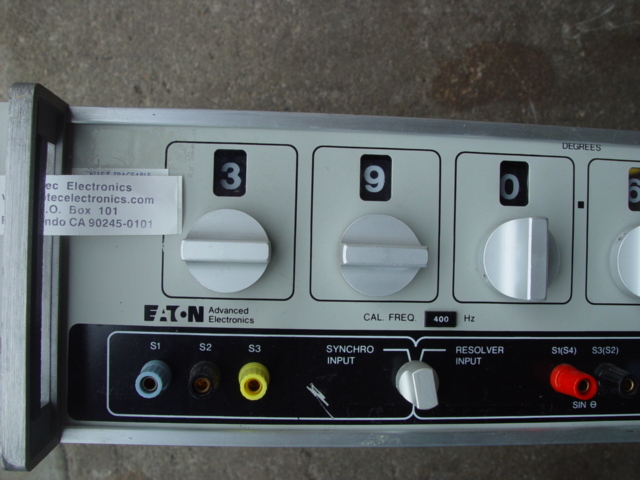 EM6000 Automatic Testing & Networking, Inc.
digital current meter (see avail. 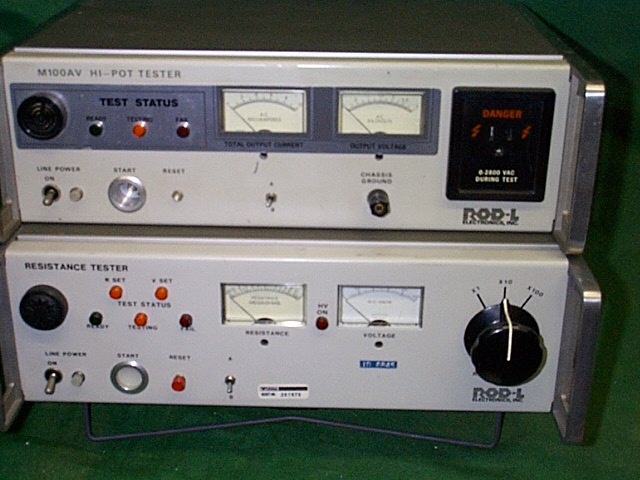 probes below) . 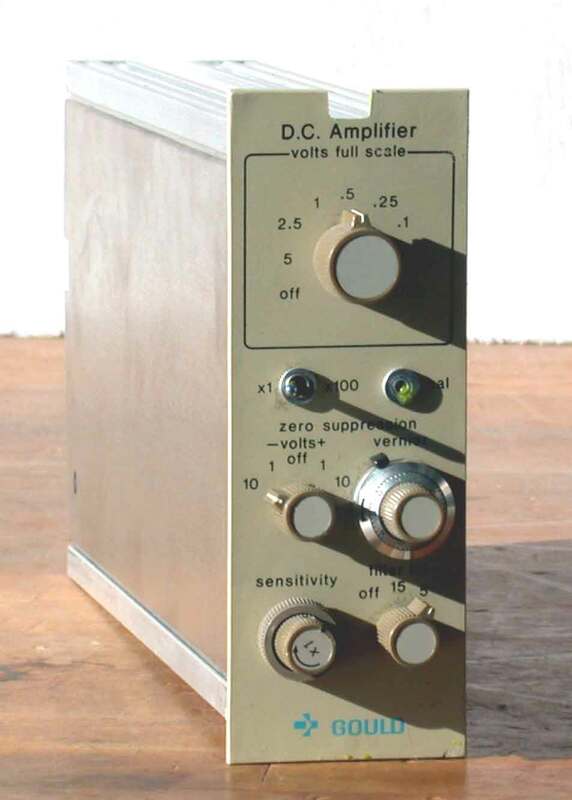 5W 50 Ohm load . 50W 50 Ohm load . 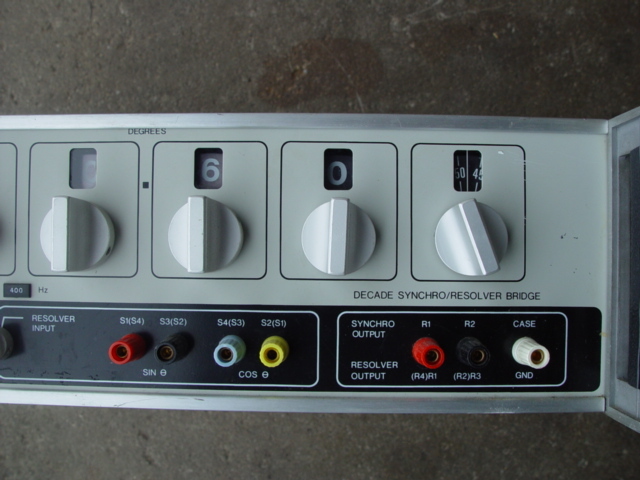 500W 51.5 ohm .load.. .
inductors -42 =50-140kc, -50 =20-35mhz, -51=30-50mhz . 550 call for availability . 650 call for availability . click here for sensors . 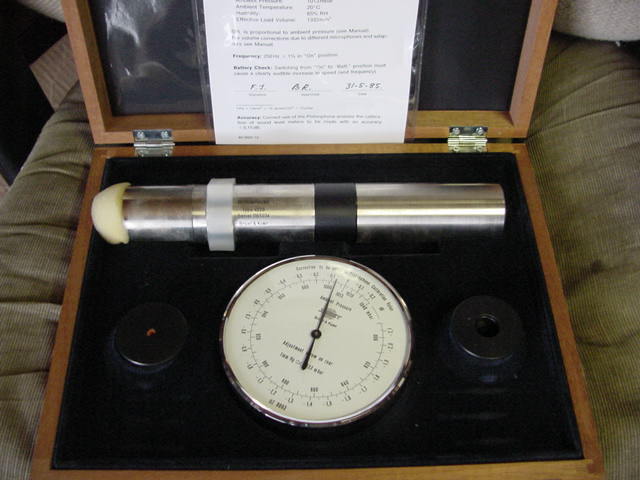 microwatt meter + sensor . 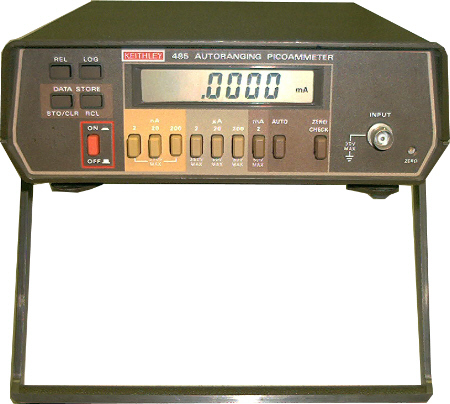 inductors -1 =70-230mhz, -2 = 50-160mhz, -3 =30-100mhz, -4=25-70mhz, -6 = 20-30mhz . 350 call for availability . 5249 DD2 in stock now. 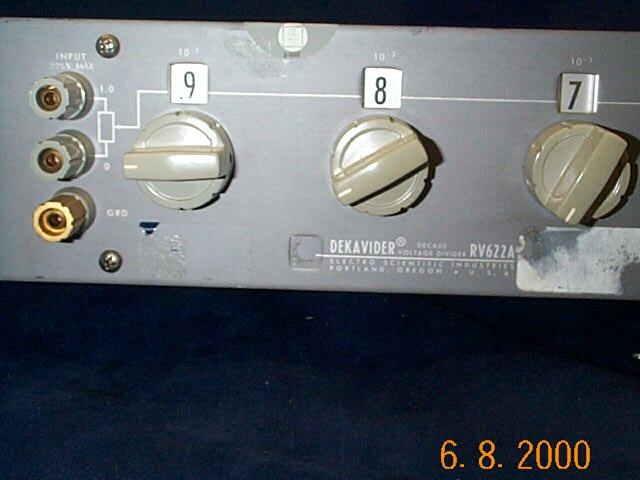 1750 call for avail. .
2001a dsp technology inc. fremont ca. 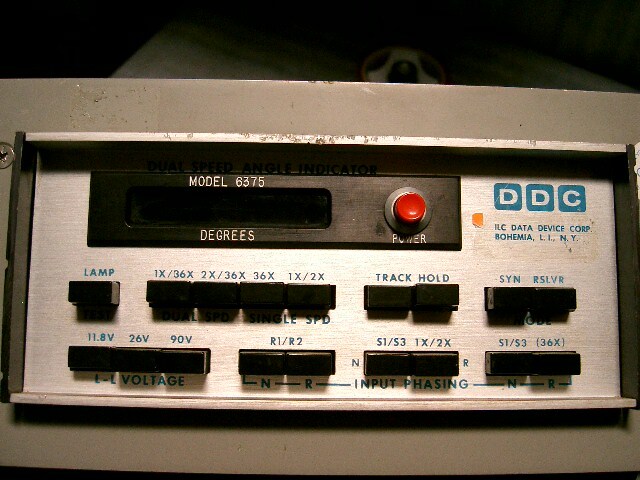 Programmable dc volt. std. w/GPIB . dekabox 1.1110 uf total . 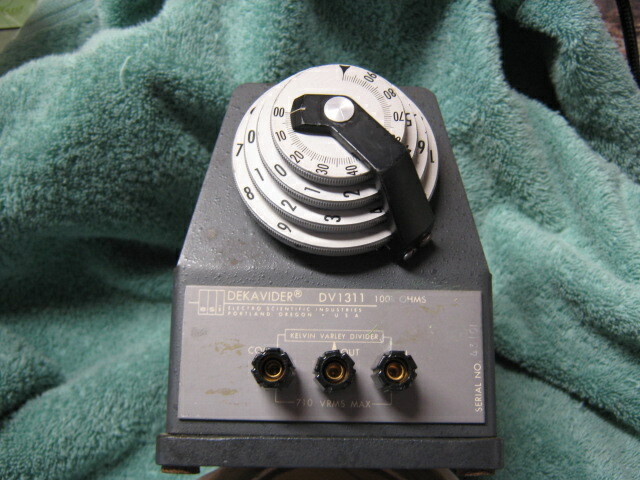 dekadivider (one as-is avail. for parts $125) . 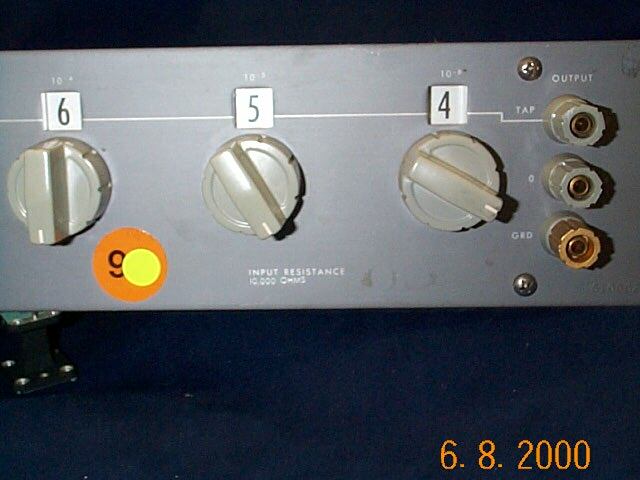 standard resistor 100, 900 1K,10K,100K ohms - $75 each. .
click -here - for rf sensors . new bandpass filters listing here . also see below under singer . 185 see below (Wavetek) . Hewlett-Packard equipment click here . call in stock now . 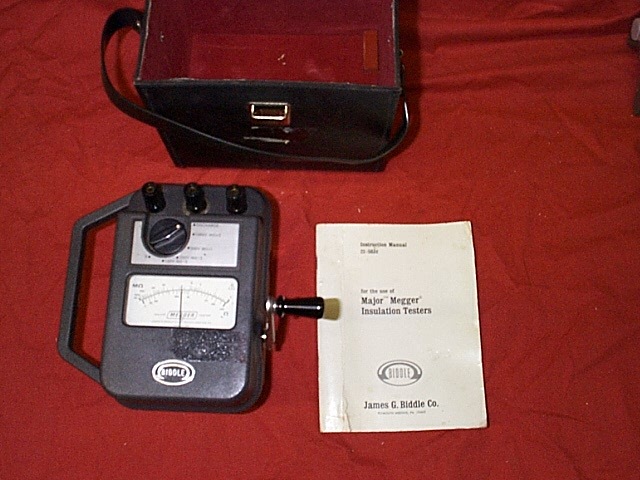 electrometer kit in box . 4000 in stock nowDD9 . 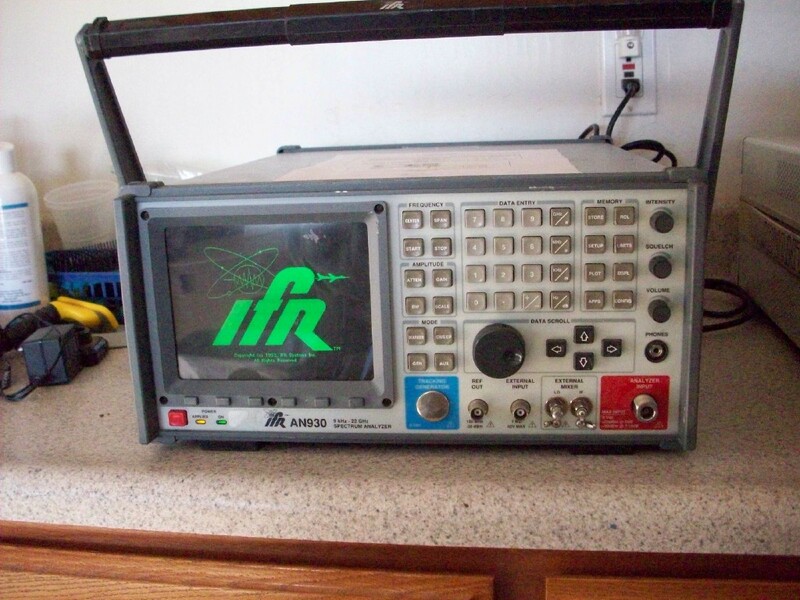 power supply and multimeter . 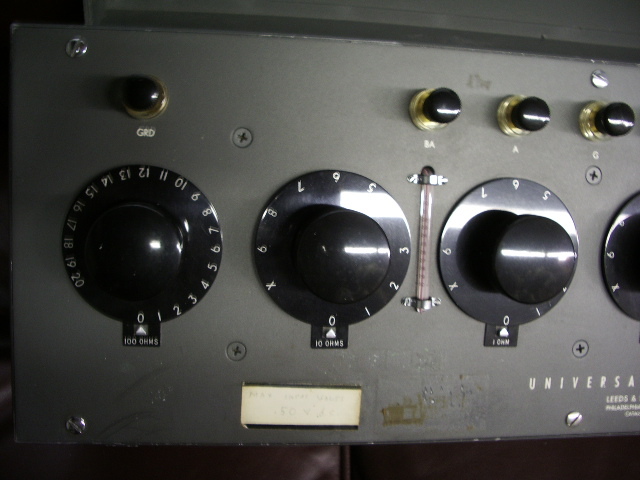 one ohm standard (tub3) . decade resistor 1-1K ohm . decade resistor 0. 1-1K . 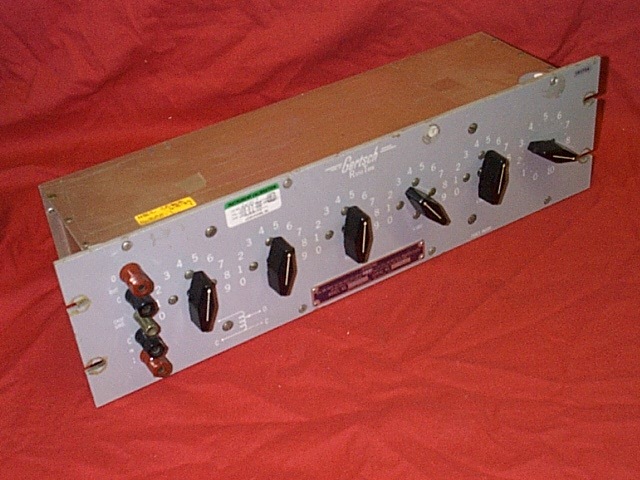 Sierra low pass filter 44 mc. .
dual bipolar bias supply P.I.. .
automatic digital DC hypot tester . call for details DD2 . 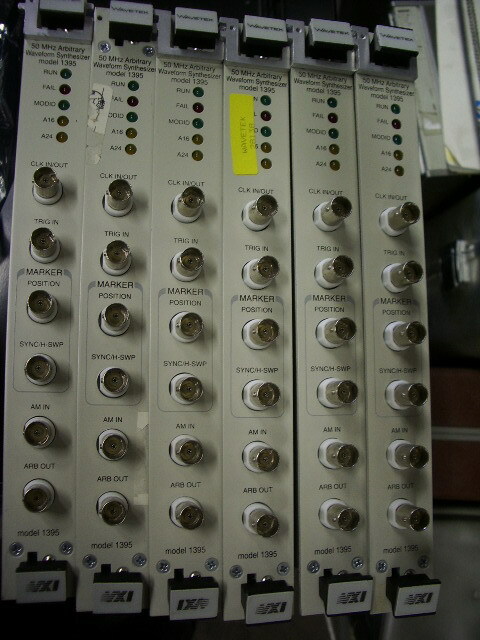 200 MHz multiplexers w/manual 980673-015 . 407167-002 VXI sw cards . 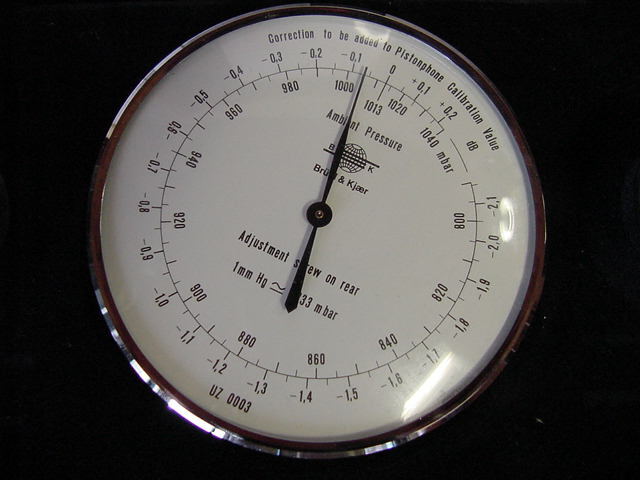 zero gauss reference chamber . 2000 +/- .75% gauss . 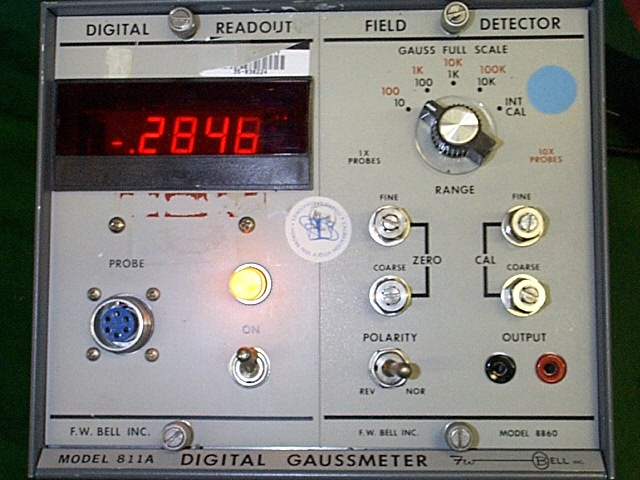 500 =/- 1.5% gauss . 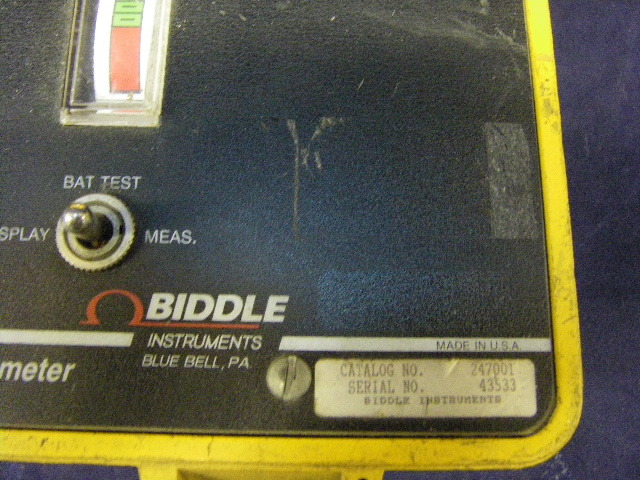 ac leakage current tester . 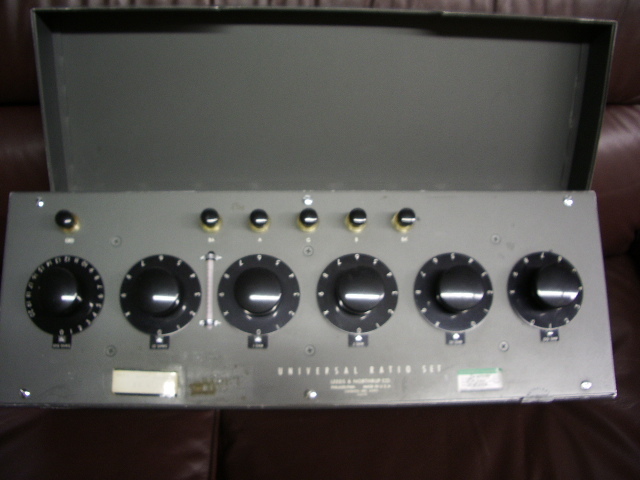 91221-1 Stoddart Aircraft Radio Co., Inc.
for Tektronix equipment click here . 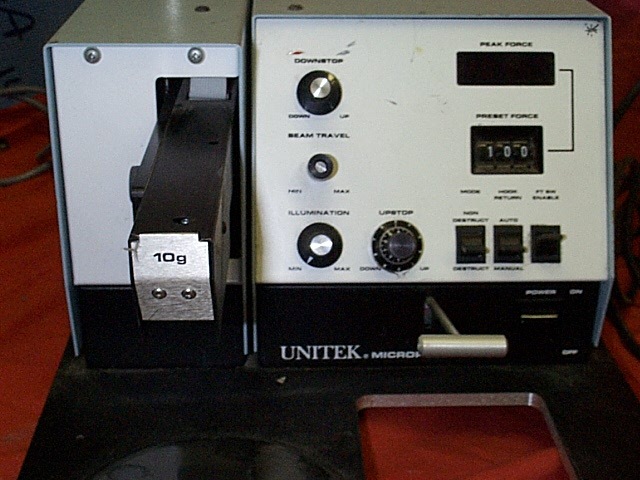 MICROPULL 1V pull tester photo . 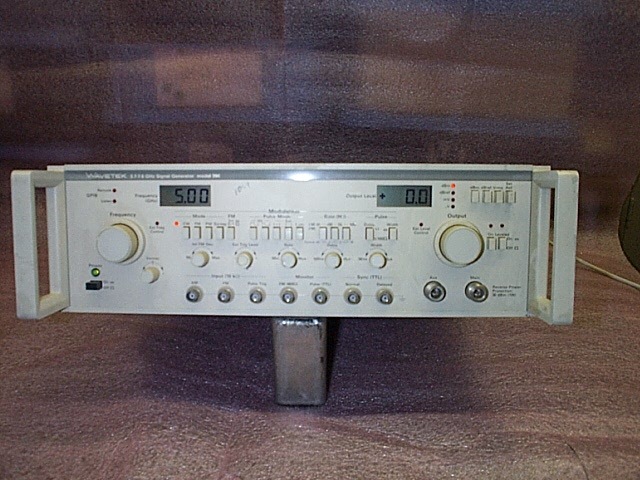 20 MHz pulse generator . 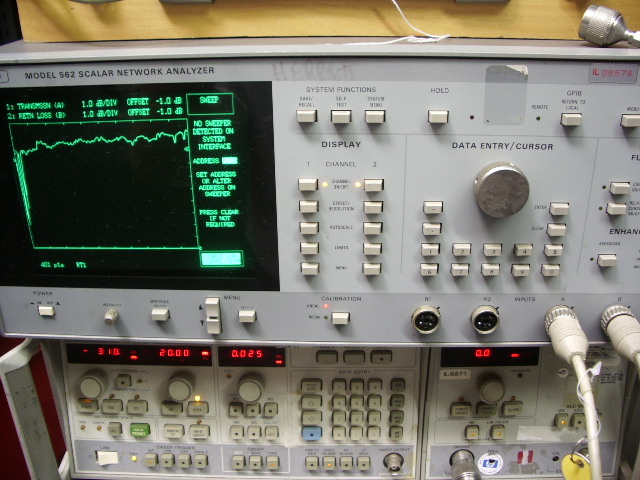 arbitrary waveform gen (AS-IS) untested . 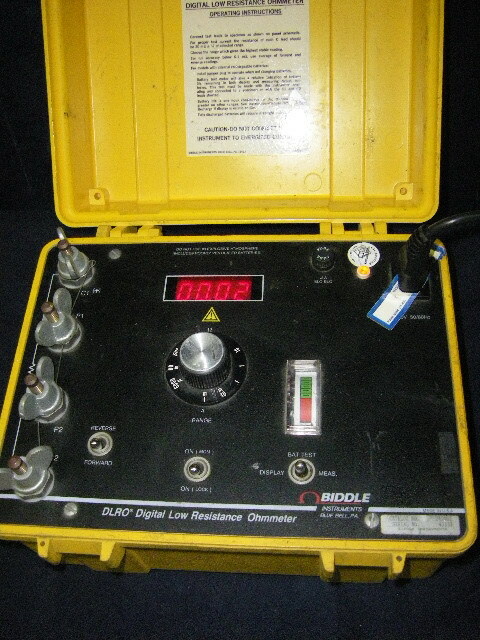 current transformer 25-500hz 10,25,50,100 amp 15 VA .
a.c. amp meter 1-2-5-10 amp . 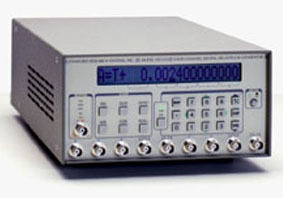 SWR auto tester 10 MHz - 3 GHz . 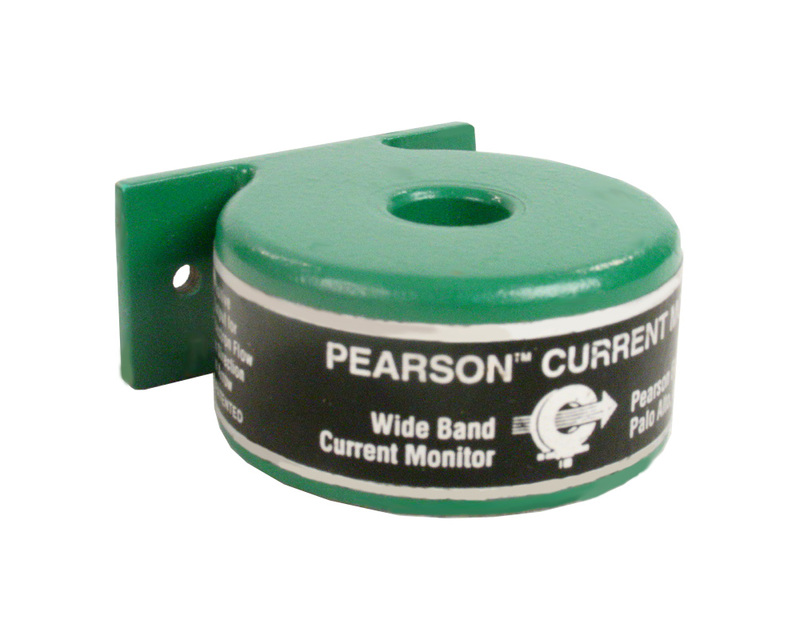 in stock now (sensors extra) . call for avail. 2 ea.. .